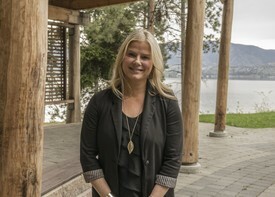 "A Whole New Dental Experience"
She has lived in beautiful Kelowna for 15 years now, and enjoys all the Okanagan has to offer such as visiting friends, and of course our amazing Wineries. When not working Nicole loves spending time with her son and their dog. Born and raised in Holland, and immigrated to Canada July 1, 1982. Kim attended OUC for the Dental Assistance Program in 2000, and has been doing dental reception for the last 10 years. Kim is one of our friendly faces at the front desk, with a smile so warm, that you can actually hear it on the phone. Kim has two sons, who love to play hockey. In the fall/winter you will usually find her at the hockey rink cheering on her boys. Kim has been with OPD since 2013! Graduated with Honors in June 2007 from Vancouver College of Dental Hygiene. Has been with OPD since April 2008. 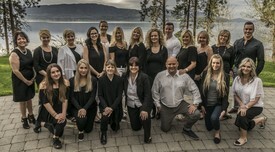 Member of the Periodontal Study Club in Kelowna. Loves sports and plays in a high competitive volleyball league. When not working to keep your dental health in check, she loves spending time with her husband, son, and their families. Has been with OPD part time since 2006. Has an amazing husband and 2 beautiful daughters. 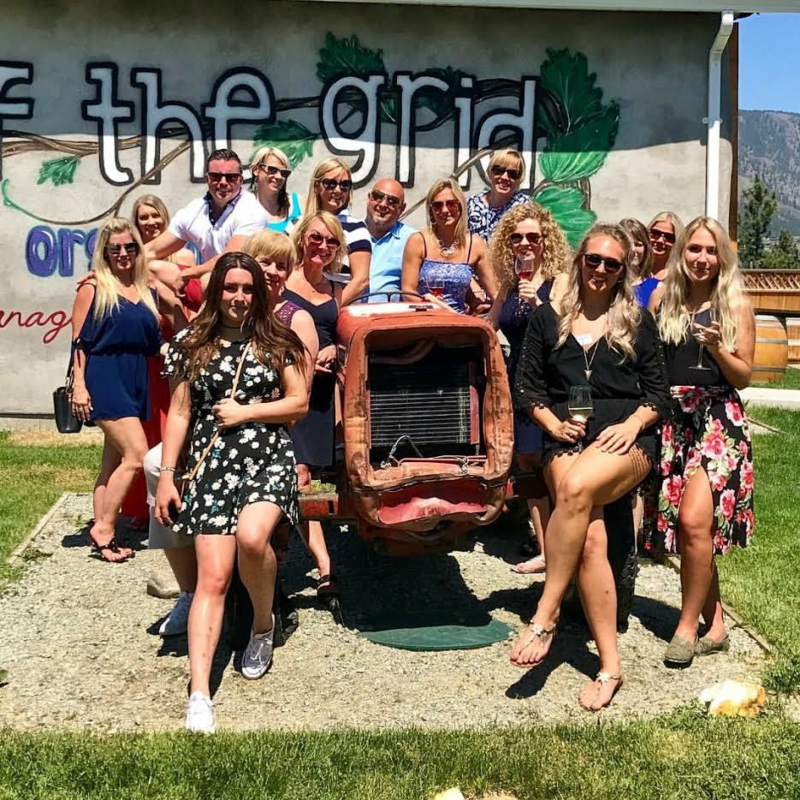 Spends most of her time raising her girls, playing soccer, camping, fishing and spending time with her family and friends. 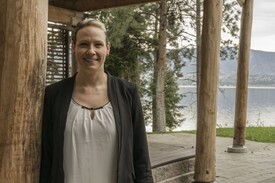 Shannon moved to beautiful Kelowna in 2009 from Vancouver, seeking a less hectic life. 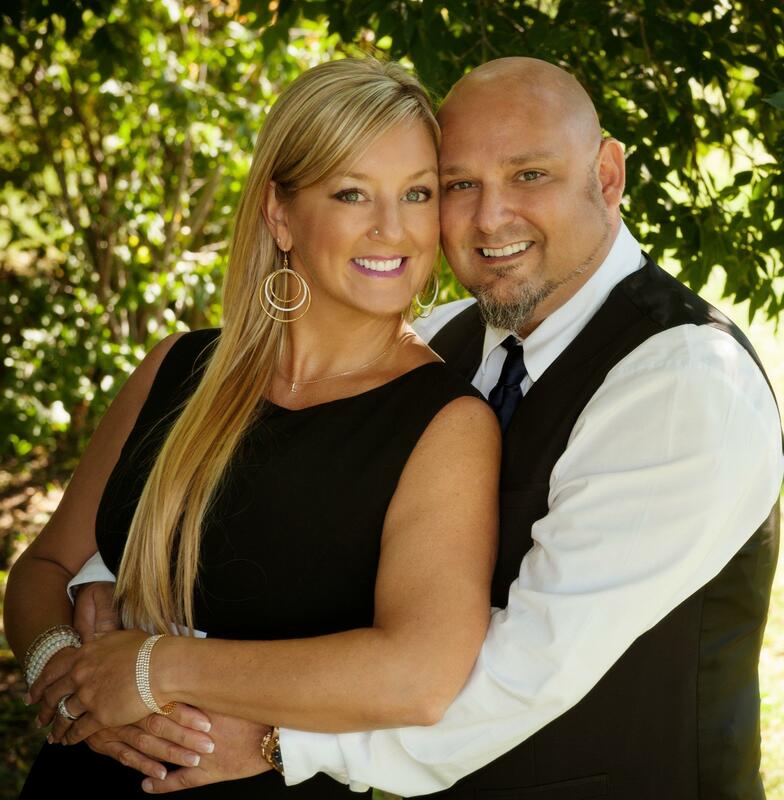 She was a Certified Dental Assistant for 6 years before returning to school in 2003 to become a Registered Dental Hygienist. 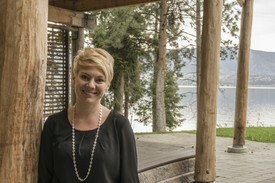 She Furthers her skills and education at the Okanagan Periodontal Study Club and various dental conferences around BC. She prides herself on her skills of providing gentle yet thorough hygiene appointments for her patients. Having worked in a couple periodontal specialty offices, she has extensive information to share. 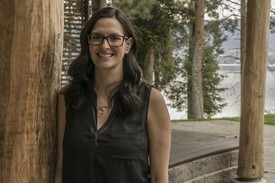 Her fun, bubbly, gentle nature ensures a positive experience while receiving complete periodontal care and tips for her patients to better their oral, as well as overall health. 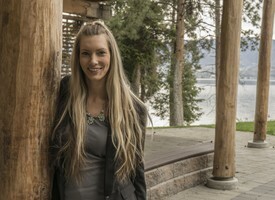 In her free time, she prefers to spend it outdoors enjoying all the seasons in the Okanagan and spending time with her friends and her beloved dog, Milo. Michelle became a team member at OPD in February 2012. Graduated from Malaspina University College in Nanaimo in 2001. Worked in Northern BC for 2 years before moving to the Okanagan in 2004. 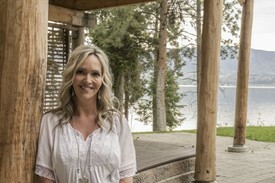 Michelle loves the Okanagan weather, hiking outdoors with her dog, golfing and spending time with her husband and family. 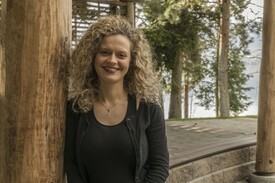 Michelle has a passion for travelling and has been all over the world. Hawaii is on her travel bucket-list! 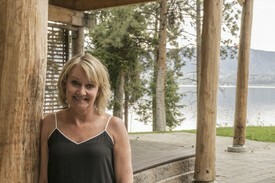 Pam now calls Kelowna home for the past 10 years, but has lived in the USA, Malaysia, and 11 years in Australia. She is a mom of two amazing beautiful daughters, 22 & 24, and has been married for 26 years. She enjoys working out at a local gym, hiking, yoga, showshoeing, walking her dog, all are just some of her favourite hobbies. 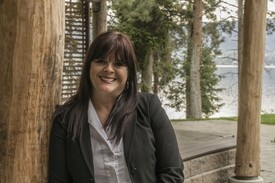 Pam has a passion for entertaining friends with great food and sharing Okanagan and Australian Wines! She's grateful to be celebrating her third year with her wonderful work family - OPD!! 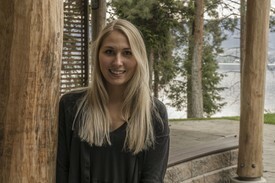 Chelsie is a Michigan native who has most recently called the Okanagan her new home. She graduated from Ferris State University in 2015 with a BS in Health Sciences and her Dental Hygiene Degree. Chelsie loves interacting with her patients and provides them a comfortable and gentle experience. In her spare time she loves to spend time with her husband and their two kitties. I'm Kelly, your Hygiene Co-Ordinator. I started at OPD December 2016 after re-locating from Edmonton. I am enjoying getting to know all of you by speaking with you on the phone. OPD is very blessed to have such friendly, and kind patients. 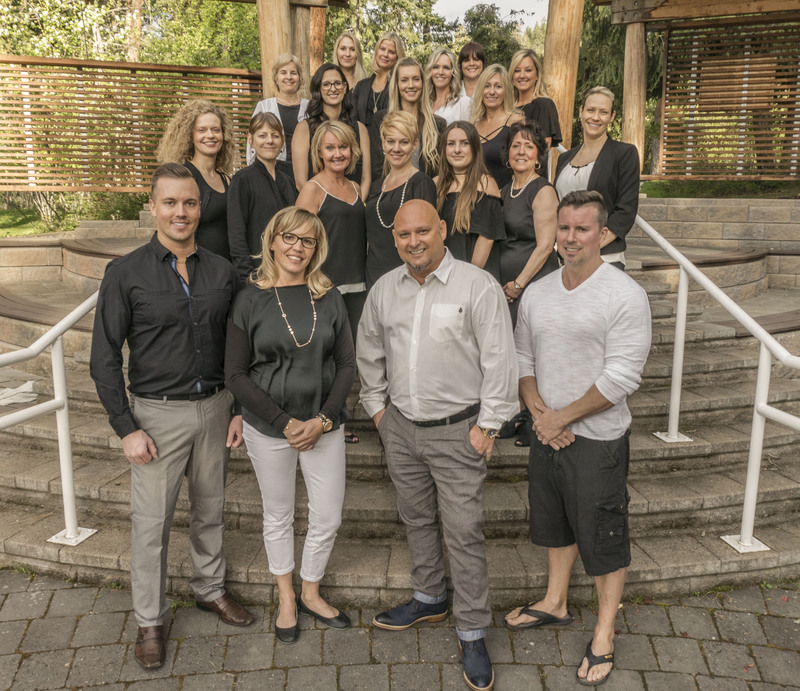 I feel very fortunate to have become part of the team here at Orchard Park Dental. They have welcomed me with open arms and I feel right at home. I am a Certified Dental Assistant here in BC. Sometimes you may find me chairside assisting with one of our amazing dentists. Previously I was a Registered Dental Assistant in Edmonton. I have worked in the dental field for 37 years!! My..... how time flies! Outside of the office I enjoy snowshoeing in the winter and swimming in the lake during our hot summer months. I have two grown daughters whom I love with all my heart! Thank you for your patience as I learn all aspects of my new position here at OPD.